A ceiling fan can add both design and practically to your home or business. Ceiling fans can help save on energy costing in both Summer and Winter. In Summer fans provide a natural energy saving cooling solution. In Winter you can run your ceiling fan in the reverse mode. This pushes warm air up against the ceiling and then down the walls, gently re-circulating warm air through the room. Depending upon your requirements ceiling fans are able to be controlled either through a new or existing lighting point, or by remote control. Exhaust fans are also important for rooms prone to high humidity, such as bathrooms, laundries, and kitchens. Further information can be viewed on our Exhaust Fan page. 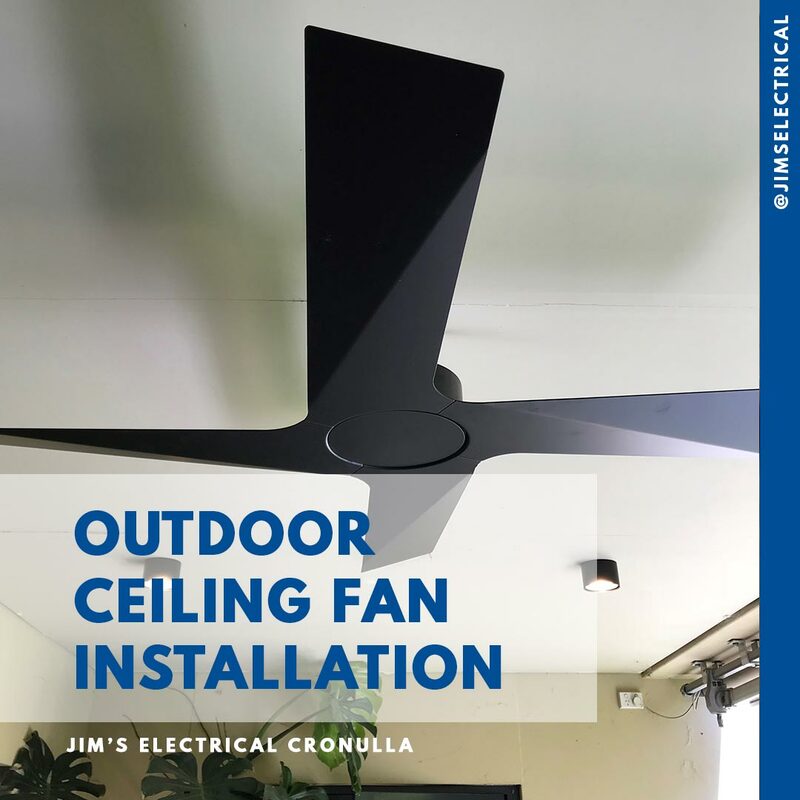 Jim’s Electrical has highly skilled, friendly electricians who will make sure that all of your ceiling and exhaust fans are correctly positioned and installed for maximum effectiveness. 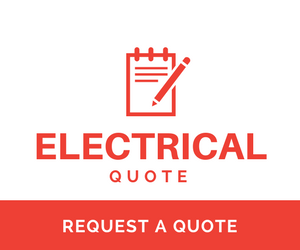 We provide a professional service and work in consultation with you to complete work in an efficient and timely manner to cause the least possible disturbance to your normal activities. Please call 131 546 to discuss your ceiling or exhaust fan installation.